Well… I just gotta say it. 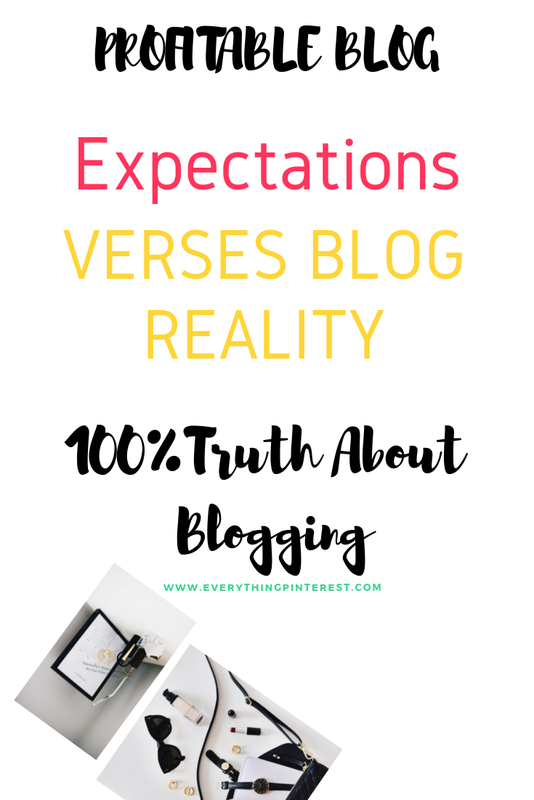 Blogging isn’t that hard but blogging for profits is no easy task. 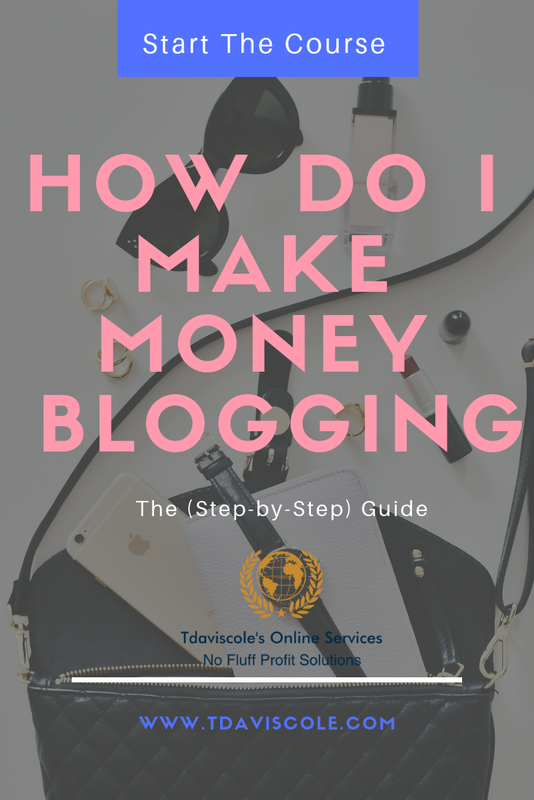 There are so many things you have to consider when trying to make your blog your primary income. Post quality, target market, sales funnels, and traffic. And a host of other things that you’ve got to consider for long time blog income. But for some reason, thousands of people spend money on empty promises. Like, they don’t want to know the actual work required to build a successful blog. They want hype lol not reality!!!! Many of them end up looking back and wondering why they still aren’t making money from blogging. And, what’s more, frustrating is after all their investments, they still don’t understand simple things like, how to use social media, how to build an audience, how to collect leads, how to do upsells, and literally how to turn a blog into an ATM. Want To Earn a Minimum of $100 per Day Blogging? Listen Up! Creating pins can be so exciting! However, they can get out of control if you don't have a handle on the kinds of pins you want to create. 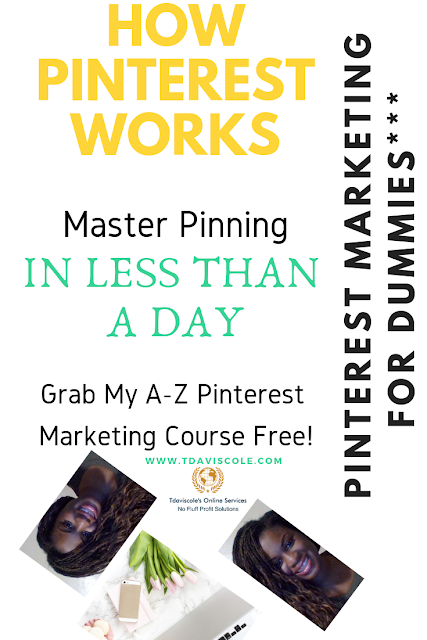 There are several types of Pinterest accounts that you can focus on. I currently have two accounts. One of my accounts focuses on African American hairstyles. The African American hairstyles account is pretty easy to maintain. All I have to do is find high-quality images of African American hairstyles and pin them to my boards. You can have a look below. Don't worry, if you already have a Pinterest account, and you're just looking for tips to create highly converting Pinterest boards, you can follow along too. 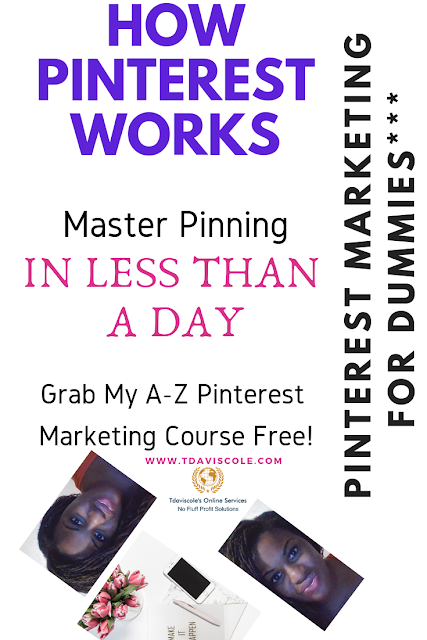 However, your Pinterest boards are used to keep all of your various pins about a specific subtopic organized.